Published on September 19, 2018 in Releases. 0 Comments Tags: +7 Software, Final Days, PC, Steam. Grab your mates and get ready to make the most of the apocalypse, because at last Final Days has come to PC. This arcade-stye zombie shooter has been in early access for the past two years on Steam, as developer +7 Software perfected the art of undead destruction. Now the floodgates have opened, and it’s time to battle it out to the very end. Annihilate mutants, collect better ammo, rack up your score, and try to stay alive as long as you can. You may die, but your top scores will live on in the leaderboards! Team up with as many friends as you can muster. Add bots if you need some extra backup. Or even go it alone if you’re a total badass! Published on December 20, 2017 in Releases. 0 Comments Tags: Android, Bart Borkowski, Itchi.io, Mobile, PC, Rodrigo. Escape the rat squirrel race and seek adventure, as the pencil-pushing rodent Rodrigo in the latest game from Bart Borkowski. 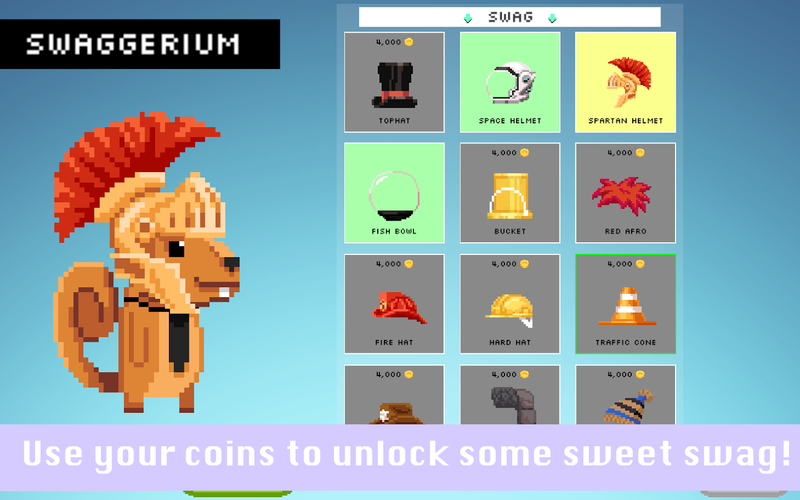 Filled with collectable coins, special stars, and whirling saws of death, this game may seem cute but it’s quite a challenge for an average squirrel. 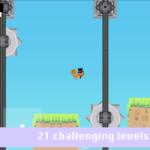 A retro-style platformer where you play as Rodrigo, a late 20-something corporate-squirrel yearning to break away from his bleak life of pushing paper for a taste of action and adventure. Will he go all the way, or will he slip and fall to the fate of the cruel, cruel world? That depends on your skills, if you have any… So put them to the test! 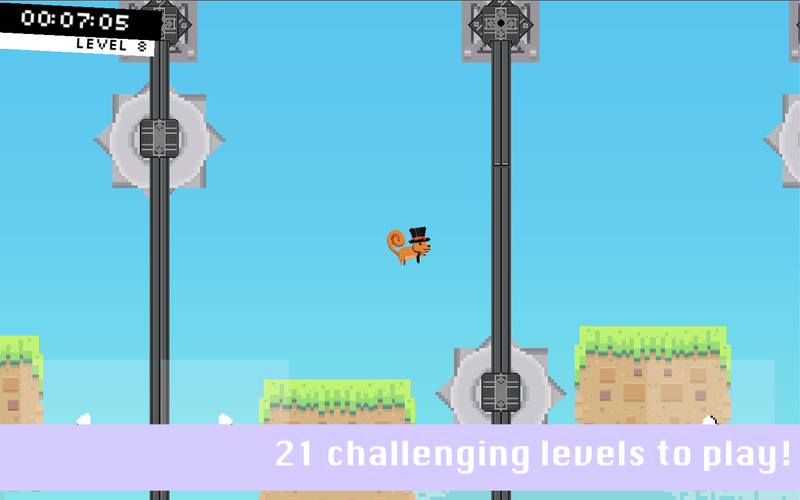 Rodrigo is out now for free via Google Play or Itch.io, so scurry on over if you too are ready to break out of your corporate cage and run free with the wilder-squirrels. Published on October 31, 2017 in News. 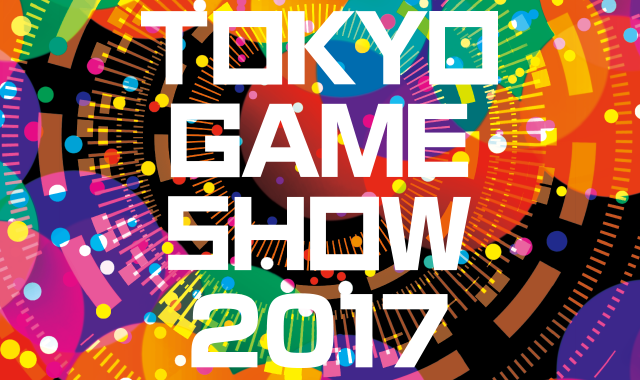 0 Comments Tags: awards, BrambleLash, ByteSprite, PC, Steam, TGS, Tokyo Games Show. 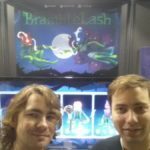 Taking the world by storm, Perth-made game BrambleLash was recently awarded the Indie Grand Prize by 4Gamer.net at the 2017 Tokyo Game Show, alongside another Australian title Yonder: The Cloud Catcher Chronicles! The purpose of these awards is to ‘discover new stars’, and local studio Bytesprite have no doubt ensnared a thicket of new fans from their travels. If you’re interested in some co-op chaos of your own, Bytesprite is available now on Steam! You can also check out some of the photos from the event below, with thanks to the Bramblelash crew and Abylight Studios on twitter. Published on October 20, 2017 in General. 0 Comments Tags: Desert Child, Kickstarter, Oscar Brittain, PC. Dust off your hoverbike, because Desert Child is up on Kickstarter and needs your help to race to the finish. Created by Oscar Brittain, the developer behind World’s Fastest Pizza and the Fremantle-featuring One Night Only, it got a lot of love as part of Indiecade @ E3 and this Kickstarter campaign is set to take it to the next level. It’s the rags-to-riches story of a broke young racer who fights through gangsters, bounty hunters and pancake cravings to enter the Championship and get off Earth before it E-X-P-L-O-D-E-S (metaphorically). Feast your eyes upon the Kickstarter video below, try out the demo on GameJolt or head straight on over to the main page to get behind it. Published on September 8, 2017 in Releases. 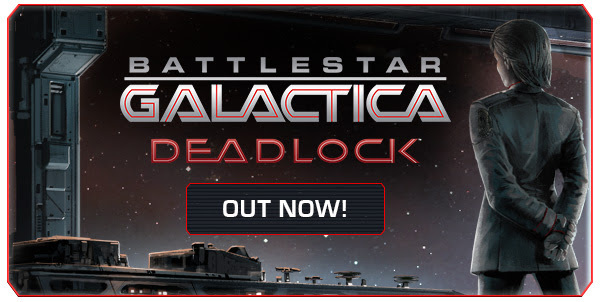 0 Comments Tags: Battlestar Galactica Deadlock, Black Lab Games, PC, PS4, release, Steam, Xbox One. In case you missed the interstellar transmission, the first Cylon War has begun and it is up to you to defend humanity’s twelve colonies in Battlestar Galactica Deadlock. This latest addition to the epic Battlestar franchise is the work of Perth-based space aficionados Black Lab Games, creators of Star Hammer: The Vanguard Prophecy. Building upon Star Hammers’ simultaneous turn-based system, Deadlock has already managed to (faster than light) jump on Kotaku’s list of The Best Australian Games Of 2017 (So Far). If you think you’re ready to join the fleet, enter the fray now on Steam. For those on the planets of Xbox One or Playstation 4, you will have to endure the Cylon onslaught just a little bit longer, but rest assured Battlestar will be heading your way soon! The cost of wearing the uniform can be high… so be sure to check out the gameplay video below to see what you’re up against. Published on October 12, 2016 in Releases. 0 Comments Tags: +7 Software, alpha, Early Access, Final Days, PC, Steam. Shooting onto Steam in a blaze of bullets, locally-made zombie slaughter game Final Dayz is out now in early access. Created by +7 Software, this killer title was Greenlit early this year and proved popular at the recent Perth Games Festival. But more importantly, this upcoming title is killer training material for anyone planning to survive a zombie apocalypse – so be sure to check it out. Final Days is a fast-paced and intense multi-player shooter set in a post-apocalyptic world. 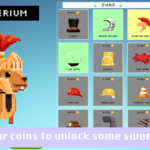 It attempts to blend retro arcade style with modern elements. 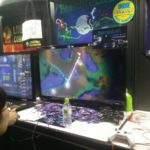 The design goal is for the game to be quick and simple to play while providing an enjoyable challenge. Inspirations include titles such as Smash TV, Gauntlet, Killing Floor, and Left 4 Dead. Head on over to Steam now, to get in early on an excellent undead experience and prepare for humanity’s final days. You can also check out the action in the alpha video below. Published on June 15, 2016 in Releases. 0 Comments Tags: Itchi.io, Kodot Games, PC, Steam, Wanda. Don’t wander the wastelands alone; Kodot Games have a pair of pleasant robots ready to keep you company, if you can find them. Following a successful Kickstarter campaign earlier this year, the post-apocalyptic Wanda is out now! Wanda is a story-focused game but completely free of comprehensible dialogue. The entire story is told through the subtle interactions between the two robots and the environment itself in a “show, don’t tell” style. 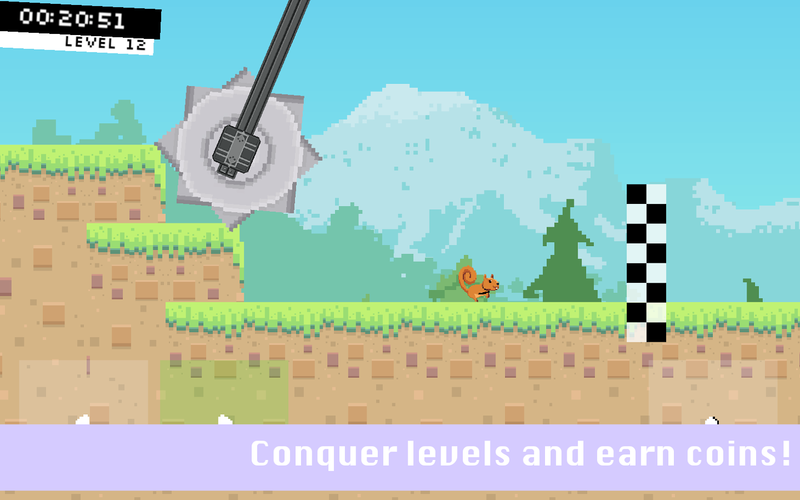 Join this little adventure, solve mini-puzzles and witness the story unfold. Experience a whole new perspective of a post apocalyptic world through art-style reminiscent of a children’s book and delightful soundtracks. Head on over to Steam or itch.io* now to join the little bots on their big adventure. You can also experience the lovely sounds of the apocalypse (no, really!) with the Wanda Original Sounds Track over on Soundcloud. *Bonus: Wanda is 20% off over on itchio until June 19, 2016. UPDATE: Final Days Greenlit on Steam! Published on March 24, 2016 in News. 0 Comments Tags: +7 Software, Final Days, Greenlight, PC, Steam. Congratulations to +7 Software on the news that Final Days will be heading to Steam. Great work gamers! Thanks for supporting a local developer. 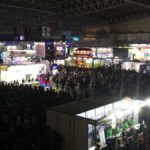 Last month we wrote about the release of the Final Days alpha, an upcoming zombie shooter by local developer +7 Software. If you have yet to jump into the frantic survival game now is the time, because they need your help (and more importantly votes) to get onto Steam Greenlight! Final Days is a fast-paced and intense multiplayer shooter set in a post-apocalyptic world. 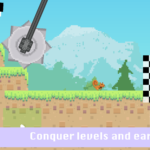 It’s an arcade style game designed to be quick, simple, and fun. Inspirations include classics such as Smash TV, Gauntlet, Alien Breed, and Grand Theft Auto. If you’re interested in seeing what the end of humanity has to offer, you can download the alpha demo here. To help a local dev out and get the game onto Steam, simply make your way down the dark halls of Steam Greenlight and give it a thumbs up. Published on February 11, 2016 in News. 0 Comments Tags: +7 Software, alpha, demo, Final Days, PC. You can never be too prepared for the inevitable zombie apocalypse; somewhere out there, someone will ‘accidentally’ cause it. So why not test out your undead-army survival skills while testing out a game-in-progress? +7 Software have just released the alpha for Final Days, a killer PC game in which you try to survive the last moments of humanity. Final Days is a fast-paced and intense multiplayer shooter set in a post-apocalyptic world. Dirty warfare has left most of the population mutated and thirsty for blood. Band together with what remains of humanity and battle for your survival! 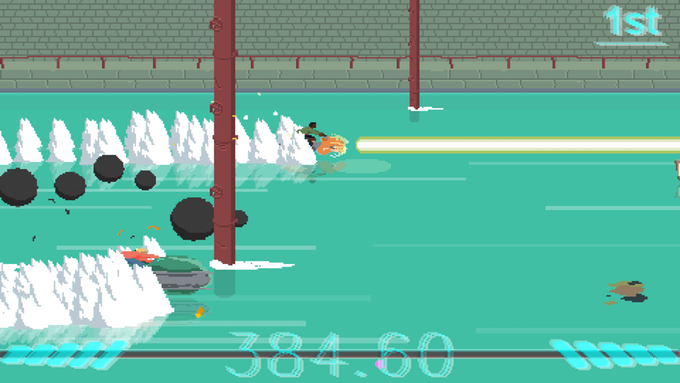 Final Days is an arcade style game designed to be quick, simple, and fun. It’s inspired by classic titles such as Smash TV, Gauntlet, Alien Breed, and Grand Theft Auto to name a few. To jump into the fray before the game is released to the hordes, simply shamble on over to +7 Software’s website. The Let's Make Games archives for the pc tag.